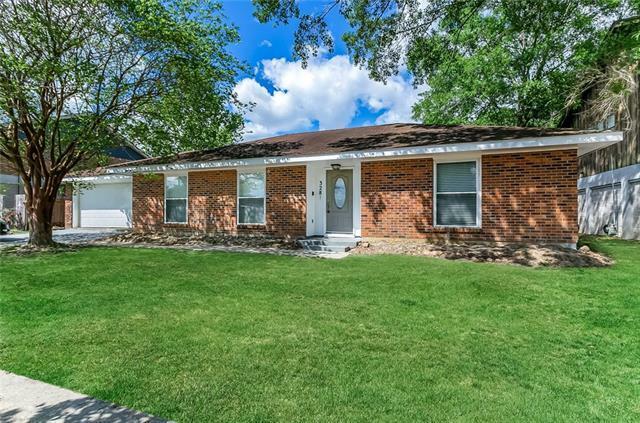 Come view this gorgeous brick home in Slidell. 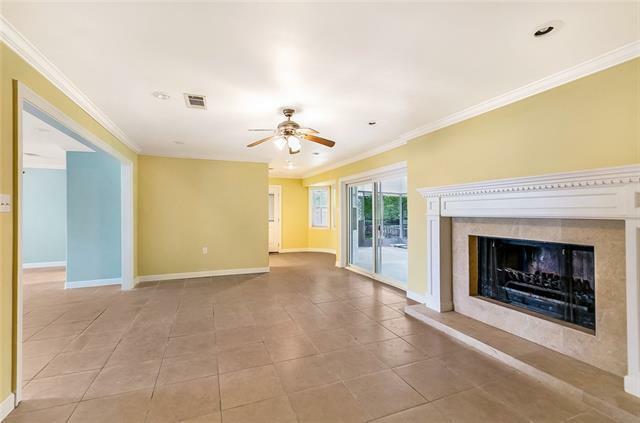 Beautiful tile flooring in the living area with a stunning fireplace. Granite counter tops in the kitchen. 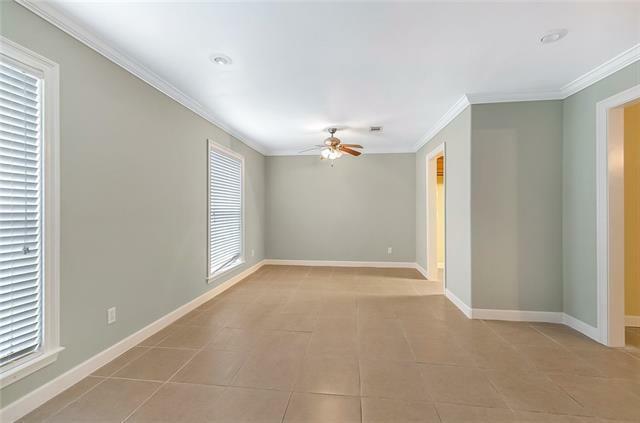 Spacious rooms with Carpet, Master with En suite bath. Sliding doors going out to a gorgeous screened in patio. Backed up to a beautiful pond, this view is amazing for entertaining or even just a morning cup of coffee. Call us today!